Description: Harvill, 1986. First Edition, Hardcover. Near Fine Condition/Near Fine. 9780002725187 Near Fine/Near Fine 1st impression 1987 HARVILL PRESS HARDBACK, UNCLIPPED DJ; SUPERBLY PRODUCED MEMOIRS, WITH MANY PHOTOS. 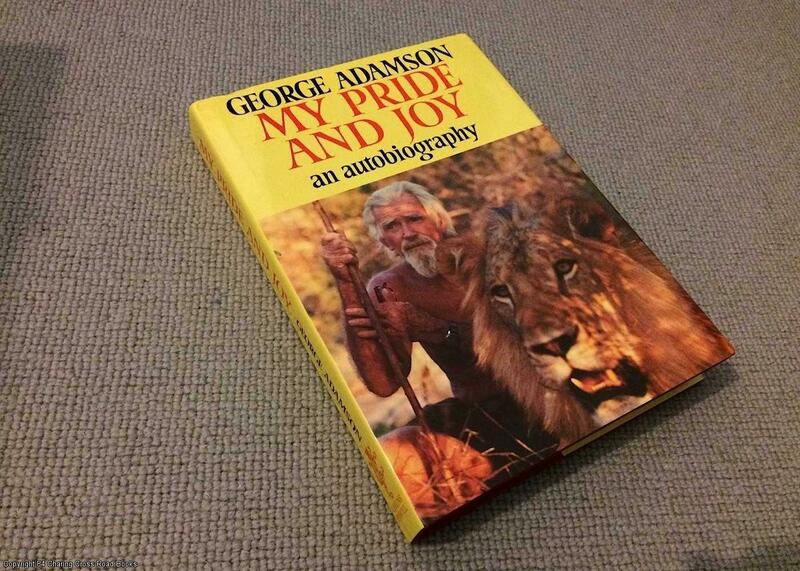 HIGHLY READABLE AUTOBIOG TRACING THE AUTHOR'S LOVE OF JOY ADAMSON AND INVOLVEMENT WITH THE LIONS' CAUSE. Light indent to upper left front edge of board and light corner rubbing and bruising else near fine bright and unmarked. Sent Airmail at no extra cost; Quantity Available: 1. Shipped Weight: Under 1 kilogram. ISBN: 0002725185. ISBN/EAN: 9780002725187. Pictures of this item not already displayed here available upon request.